February is Black History Month in Canada – a time to celebrate and recognize the contributions of people of African descent to the Canadian mosaic. A motion was unanimously passed in the House of Commons on December 5, 1995, and the first national declaration of Black History Month in Canada went into effect in February 1996. 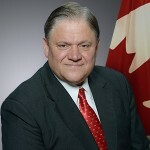 In 2008, Senator Donald Oliver introduced the Motion to Recognize Contributions of Black Canadians and February as Black History Month. 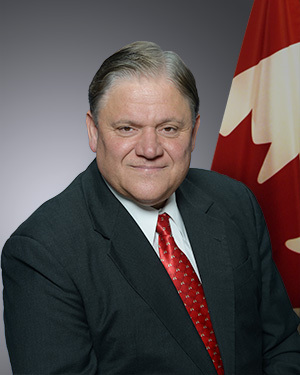 Senator Donald’s motion was approved and adopted on March 4, 2008. I encourage all Canadians to take the time to learn about the history and experiences of black Canadians – the struggle, triumphs and significant contributions that have been made, and are being made, to our multicultural society. As the City of Toronto’s Newcomer’s Advocate, I strongly believe that we must work as one to promote togetherness. We must commit to Respecting, Accepting, Celebrating and Embracing our diverse cultures and traditions because we are all part of the human RACE.